Intricate, 21st-century harmonies twist and turn underneath a forceful rock ‘n’ roll onslaught. 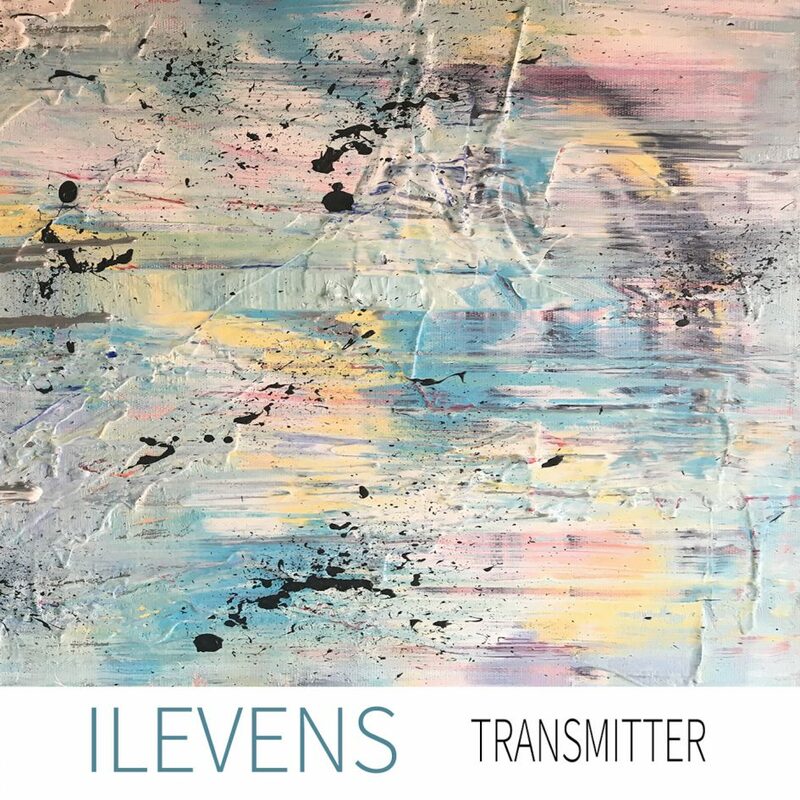 Ilevens’ sound seamlessly oscillates between microtonal pop for the masses and psychedelic avant-rock for the underground. The band plays exclusively in the 22 EDO tuning system, relying on re-fretted guitars and bass, and re-tuned synthesizers. The tuning system allows the band to explore less-traveled harmonic territory, but the emphasis here is on making music that can be appreciated by those unfamiliar with the xenharmonic sound. The 22-tone system is used more often to alter the feel of the music, rather than push its novelty front and center. Founding members Brendan Byrnes (guitar, vocals) and Mike Horick (drums) had previously collaborated on several projects before officially forming the band in 2014. Byrnes had written music in different tuning systems, but used the project as an opportunity to commit to learning, writing, and most importantly, performing exclusively in an alternative tuning system. After writing a few demos, Byrnes and Horick built up a live set playing along to pre-recorded synth and bass tracks. Soon, Rusty Kennedy (bass) and Lauren Davis (synths) joined the fold. 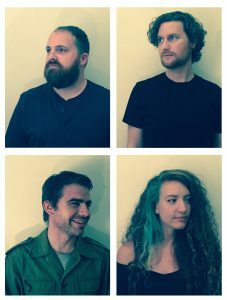 With the quartet fully actualized, the musical personalities of its four members shaped, sculpted, and brought the songs to life. The band was soon gigging in Los Angeles and recording tracks that would become the basis for Transmitter. Several demos were released previously but all tracks on this album are new, fully realized incarnations. Transmitter by ilevens is licensed under a Creative Commons Attribution-NonCommercial-NoDerivatives 4.0 International License.